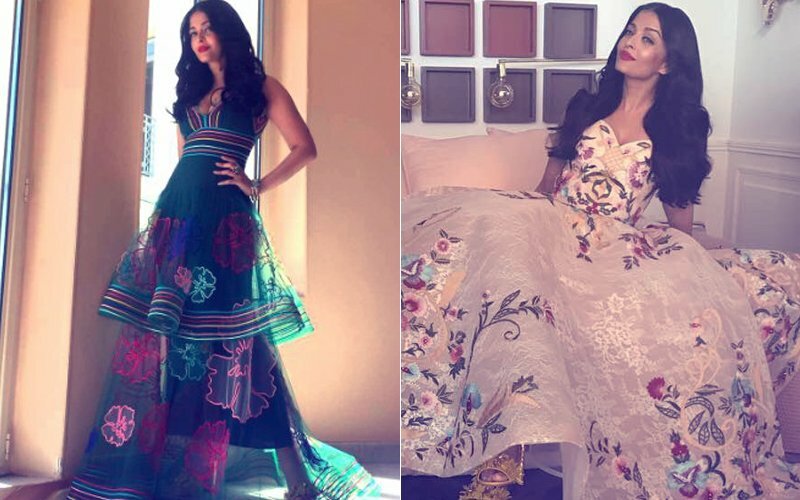 Aishwarya Rai Bachchan has been the talk of the town and garnered thumbs up for her looks since yesterday at the Cannes 2017. Now, the Bachchan bahu has donned a red ruffled overflowing gown and looked super hot in the outfit by Ralph & Russo. She nailed the look with a burgundy lipstick and a pair of long earrings. Along with her was her daughter Aaradhya who was dolled up in a pink princess gown for the occasion. 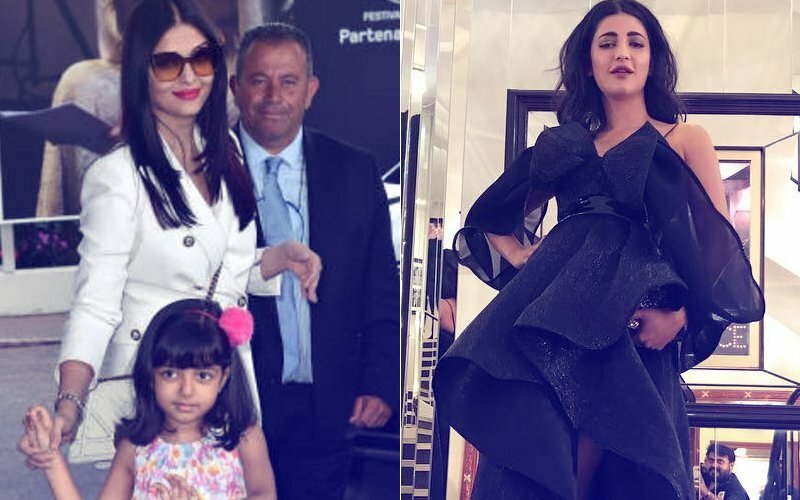 Like a doting mother, Aishwarya made sure that Aardhya was first made safe in a car, and only then posed for a few pictures on the red carpet. 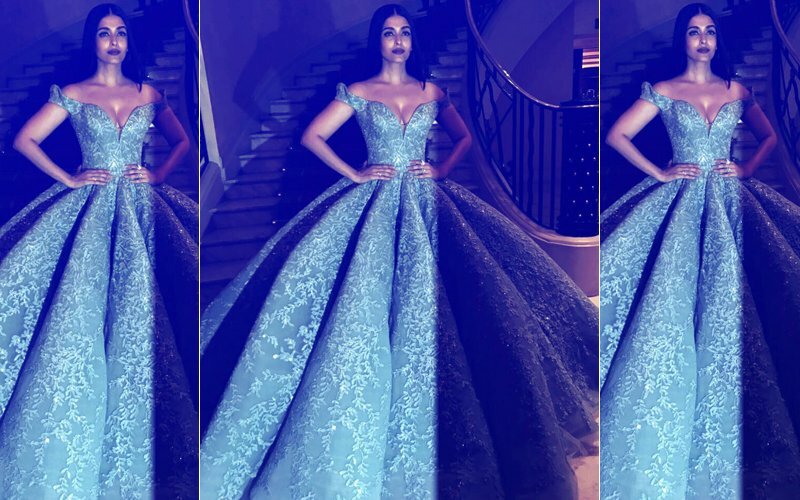 With this the Day 2 at Cannes for Aishwarya ended on an amazing note. Aishwarya has been a regular at Cannes now. Last year, she surprised everyone as she took some really bold decisions with her looks- her purple lips not only caught everyone’s attention but also became a trend across the globe. 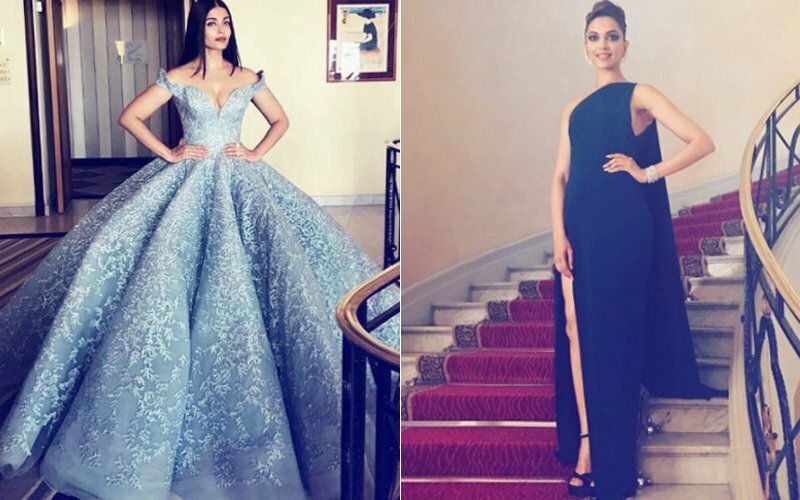 Cannes Film Festival 2017: Aishwarya Rai Bachchan Or Deepika Padukone- Who Nailed The Red Carpet Look?  Cannes Film Festival 2017: Aishwarya Rai Bachchan Has Just Walked Out Of A Garden! 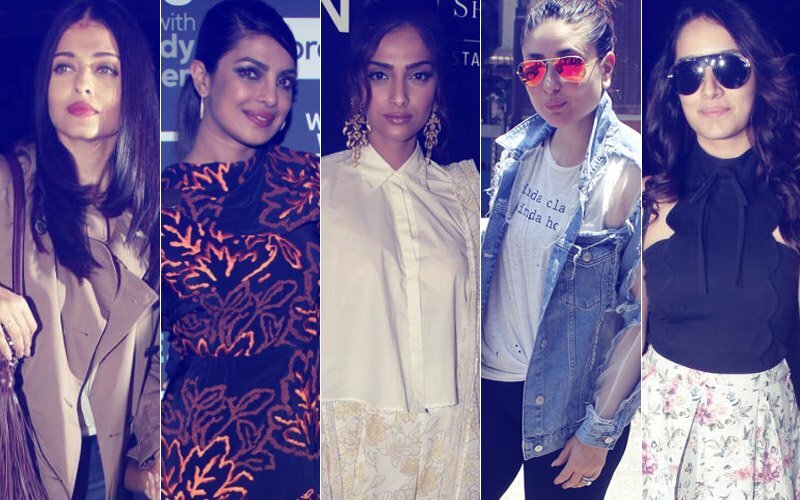 STUNNER OR BUMMER: Aishwarya Rai Bachchan, Priyanka Chopra, Sonam Kapoor, Kareena Kapoor Or Shraddha Kapoor?